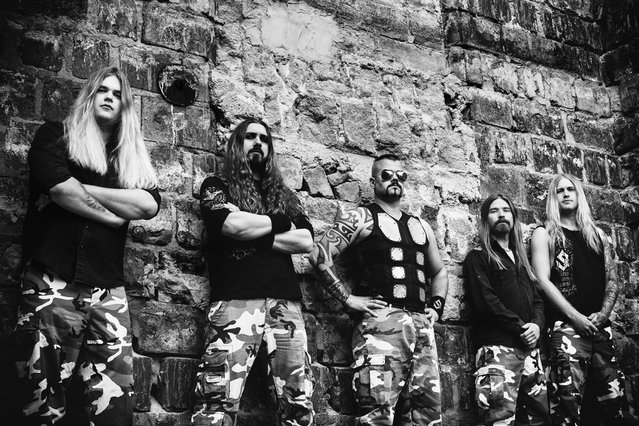 Following the news that their 2012 album Carolus Rex has reached quadruple platinum status in their home country Sweden, SABATON are excited to reveal a new lyric video for the song “The Lion From The North”. The concept album – which is the band’s biggest success to date – charts the rise and fall of the Swedish Empire, in particular the life of Charles XII (“Carolus Rex”) who ruled it for 21 years. In an amazing coincidence, the album’s quadruple platinum certification comes exactly 300 years after the king’s death in 1718! The band will be presented with their quadruple platinum disc later this year, when Carolus Rex will take its place as one of Sweden’s most successful home-grown rock albums. Bass player Pär Sundström said: “Over the past few years we’ve been traveling around the world to perform, while expanding SABATON‘s empire into new countries and meeting incredible new fans along the way. 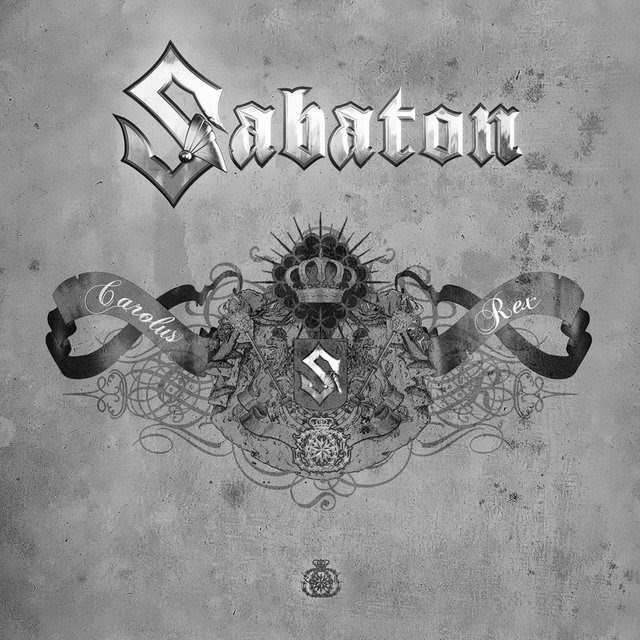 To celebrate the album’s success, and to commemorate the Swedish king who inspired it,SABATON will release a special 300th year anniversary edition of Carolus Rex on November 30th, 2018, which is the date Carolus Rex was killed in Norway. Charles XII (“Carolus Rex“) was king of Sweden between 1697-1718, taking the throne at the tender age of 15. Despite his young age, he soon became a brilliant military tactician, thwarting invasions by several countries in the early years of his reign – most famously Russia, who the Swedish king defeated at the battle of Narva despite being heavily outnumbered. The Swedish Empire officially ended during Carolus’ reign, after he attempted to invade Russia but suffered a crushing defeat at the battle of Poltava in 1709. In 1718 he invaded Norway and laid siege to the fortress of Fredriksten, but was killed by a mysterious gunshot to the head when inspecting trenches one night. Historians are divided on how the king died, whether he was killed by the enemy or assassinated by his own ranks. Charles spent his whole life at war and never married or fathered children. He was succeeded to the throne by his sister.